Thanks for visiting Air Conditioning Exellence, Inc. We’re South Florida’s number one resource for commercial HVAC services. Whether you need new air conditioner installation or Intertherm commercial AC repair Fort Lauderdale, we’ve got you covered. We’re happy to provide quality service at low prices. Having a working AC unit is absolutely essential for your business. With temperatures as high as they get in Florida, air conditioning keeps customers and employees comfortable and helps to keep heat-sensitive equipment working properly. If you start to experience problems with your air conditioner, feel free to call us at any time. If you’re still not quite sure whether your HVAC situation warrants Intertherm commercial AC repair Fort Lauderdale Florida, have a look at the following information we’ve compiled based on the most common issues people experience with AC. Is Your AC Leaking Refrigerant? Refrigerant is key to air conditioning. Without the right amount, your unit won’t be able to cool your place of business. If your AC is low on refrigerant, there are two possible causes: Either your contractor didn’t charge it correctly, or your system is suffering from a leak. 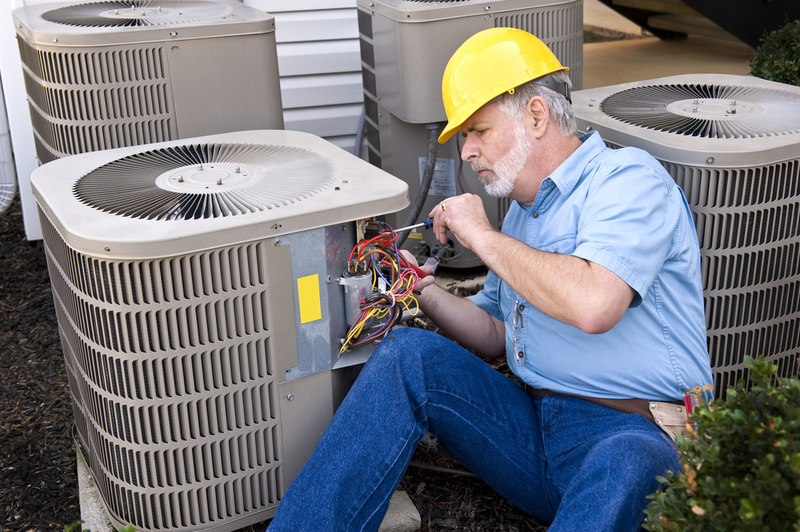 You need the assistance of a trained HVAC specialist to properly diagnose the problem. 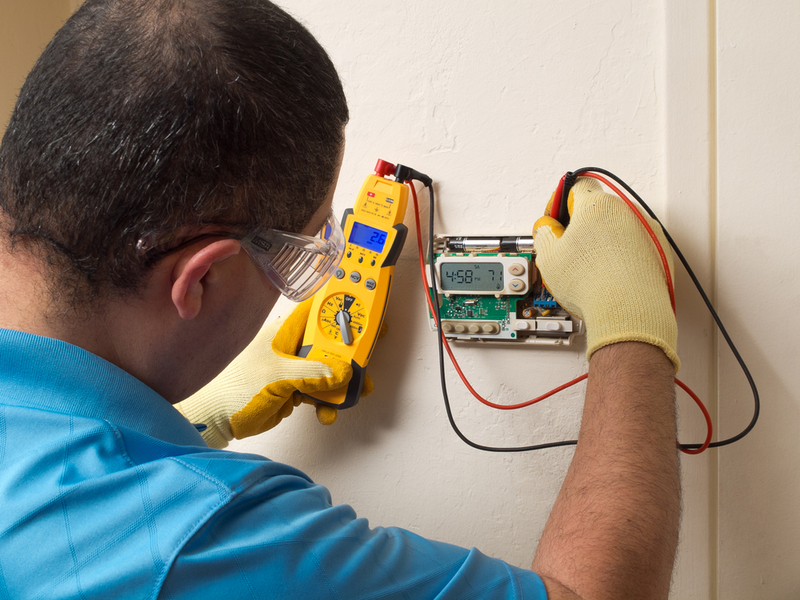 Our technicians are qualified and certified to review the situation, identify the issue, and perform the necessary Intertherm commercial AC repair Fort Lauderdale. Dial our number at (954) 368-0655 to promptly receive the assistance you need. Air conditioning works thanks to complex electric systems that cool automatically according to your preferences. If these inner components start to malfunction, your air conditioner won’t do its job even when turned on. There are lots of reasons why your AC may be experiencing these problems. One frequent cause is having an AC unit that’s too big for your space, which constantly turns on and off and eventually burns out wiring. Because these problems can’t be properly detected with a glance at the outside of your equipment, it’s necessary to call a certified HVAC contractor to perform Intertherm commercial AC repair Fort Lauderdale Florida. Your air conditioner has a working system for removing the condensate that naturally forms due to heating and cooling. However, if your condensate drain becomes damaged, it can cause leaking–a problem that can lead to expensive property damages. If you believe you have a condensate drain leak on your hands, don’t delay calling for assistance. By tackling the issue sooner rather than later, we can prevent costly damages to your place of business. Why Choose AC Excellence for Intertherm Commercial AC Repair Fort Lauderdale? In need of a new air conditioner? Don’t let price deter you from installing quality equipment. We offer financing plans that let you get your unit today and pay over time. Click here to learn more about our stellar AC Financing. Why is it that technology sometimes fails at the worst possible times? Like late at night or on a weekend. Don’t worry, though. AC Excellence offers 24-hour assistance. We can send an experienced technician out to you at any time 24/7. There’s truly no better company in South Florida for Intertherm Commercial AC Repair Fort Lauderdale. Call us today to discover the AC Excellence difference for yourself! (954) 368-0655. Share the post "Intertherm Commercial AC Repair Fort Lauderdale"